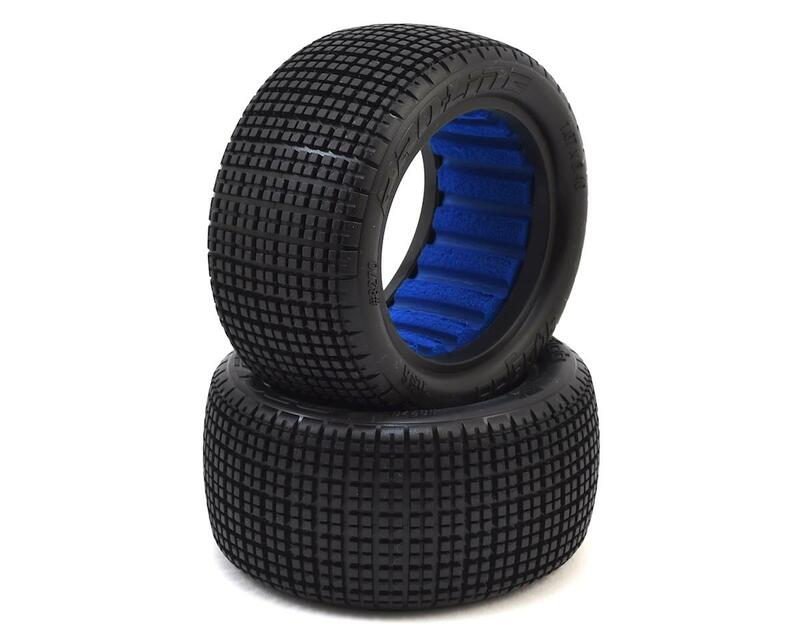 The Pro-Line Slide Job Dirt Oval 2.2" Rear Buggy Tire tread pattern was inspired by the tires found in full-size Dirt Oval racing so you can have realistic style and performance on your Sprint Cars or any 2.2" Buggy Tire application. 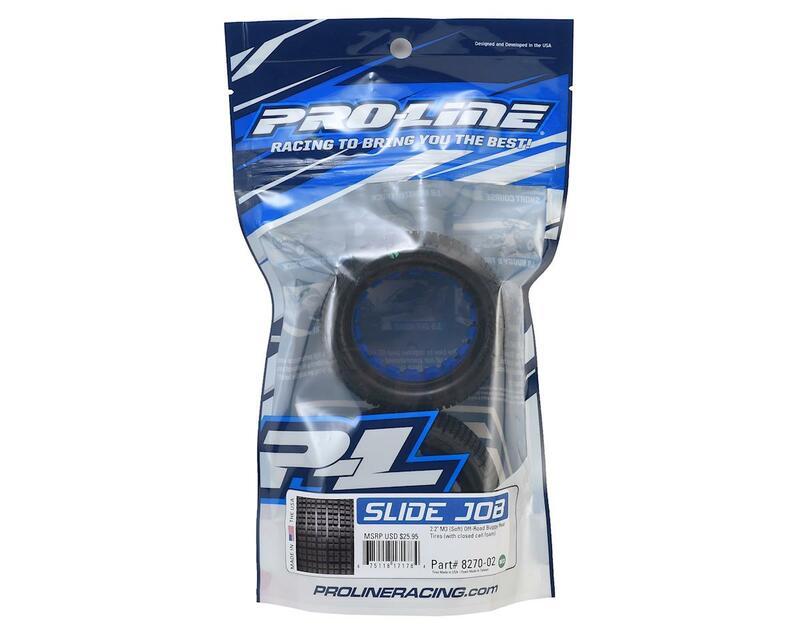 The Slide Job tire features rounded side tread for consistent slide action that will not catch ruts and flip your car when you throw it up into the corner. The multi-block tread pattern creates great forward grip combined with long lasting and consistent performance that is easy on your pocket book.